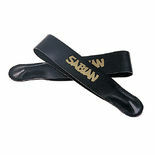 Sabian Cymbal Straps are made of durable, high quality leather to ensure comfort and control when playing hand cymbals. 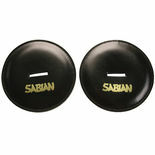 Sabian Leather Cymbal Pads are made of black leather and feature the Sabian Logo. 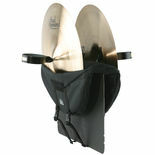 These leather cymbal pads are filled with high-impact padding for maximum comfort. 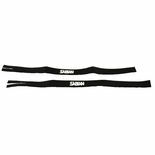 Sabian Nylon Cymbal Straps are durable, quality nylon straps ensure comfort and control when playing hand cymbals. 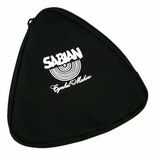 The Sabian 6" triangle bag will protect your triangle. 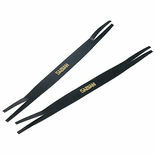 Black with Sabian logo and zipper. 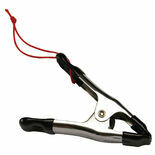 The Sabian triangle clip holds your triangle where you need it. 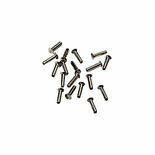 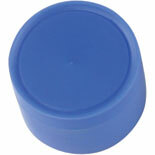 These nickel alloy cymbal rivets add sizzle to any cymbal (package of 25). 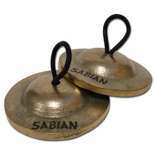 Solid bronze pairings in choice of weights, for ringing, bell-like sounds. 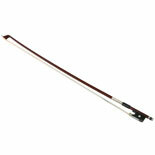 Available in light and heavy models. 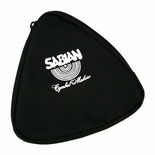 The Sabian 8" triangle bag will protect your triangle. 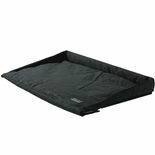 Black with Sabian logo and zipper. 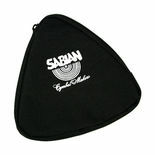 The Sabian 10" triangle bag will protect your triangle. 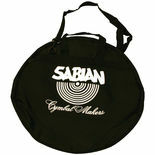 Black with Sabian logo and zipper. 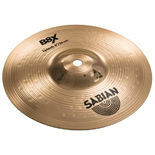 The Sabian 40805X 8" Splash is perfect for when you need accents with extremely fast, bright, and punchy high-end cut. 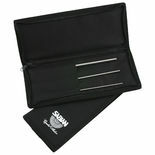 The Sabian Triangle beater set includes includes 1/8", 3/16" and 1/4" triangle beaters with a triangle beater bag. 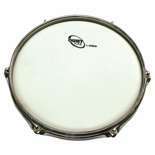 Sabian 18" B8 Band cymbals are bright, yet musical. 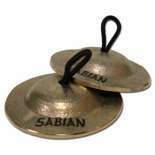 Controllable by young percussionists, Sabian 18" B8 Band Cymbals are affordable for all music programs.